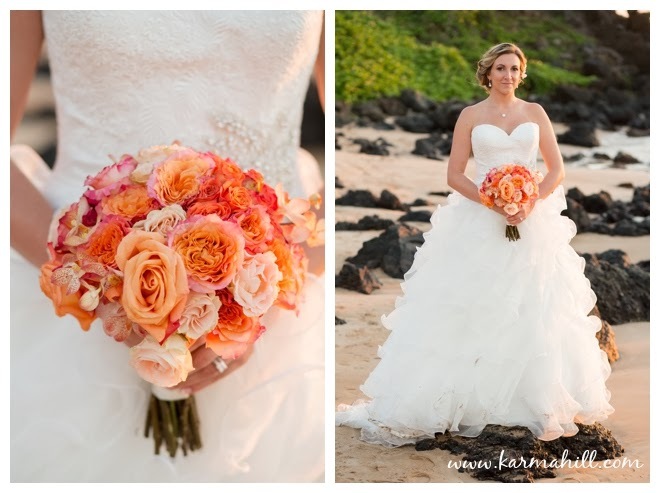 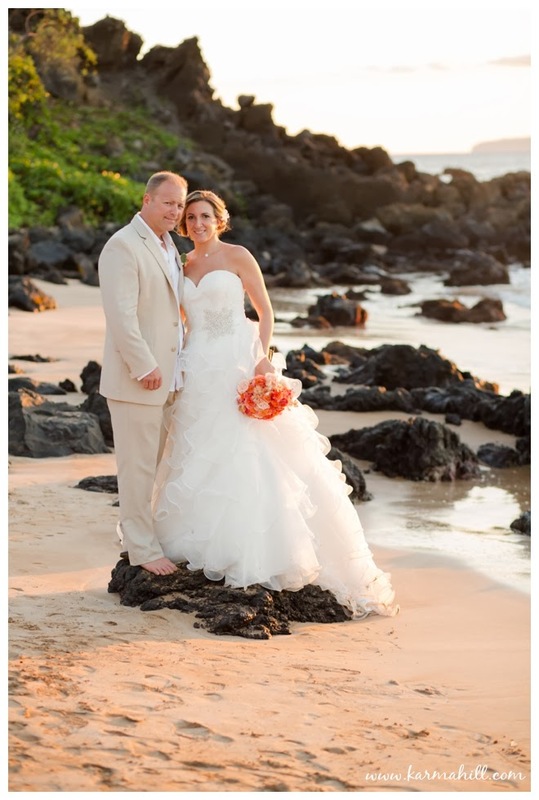 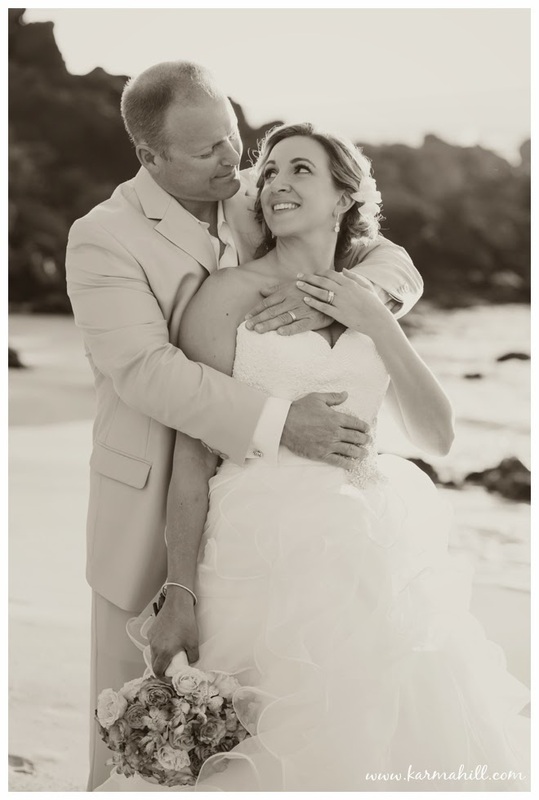 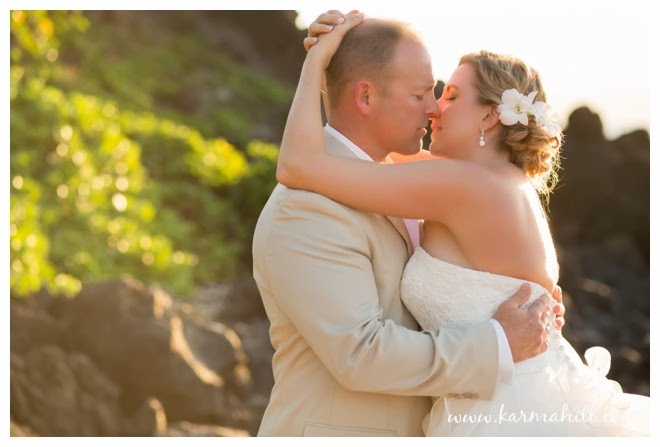 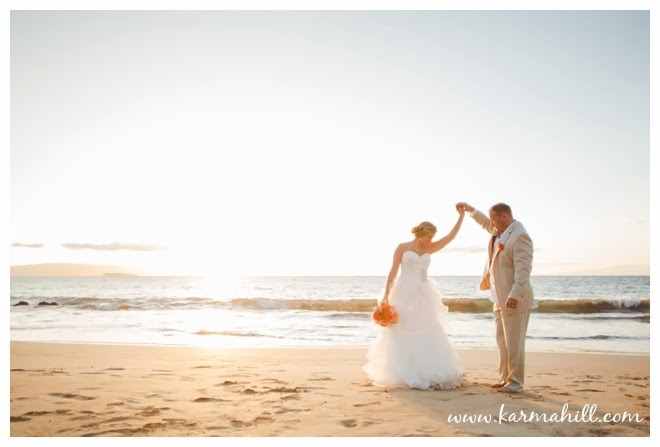 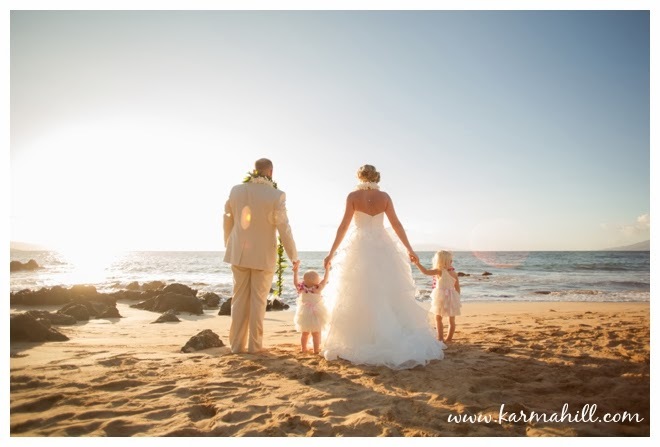 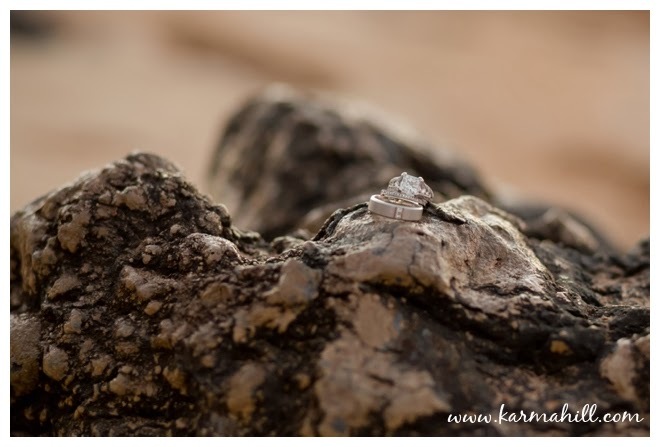 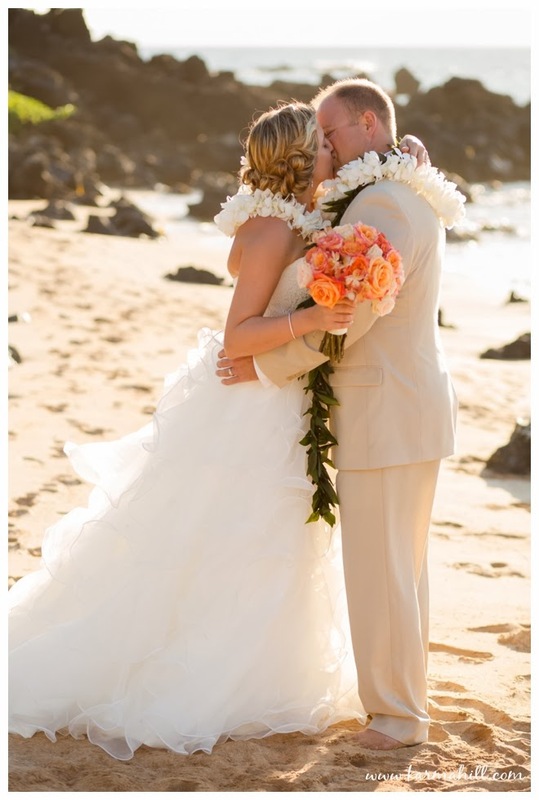 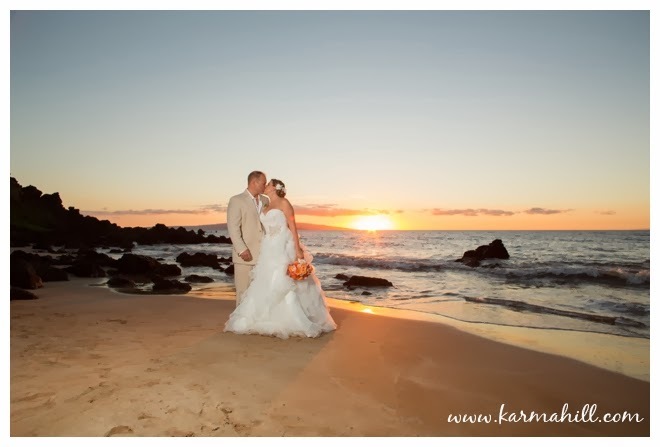 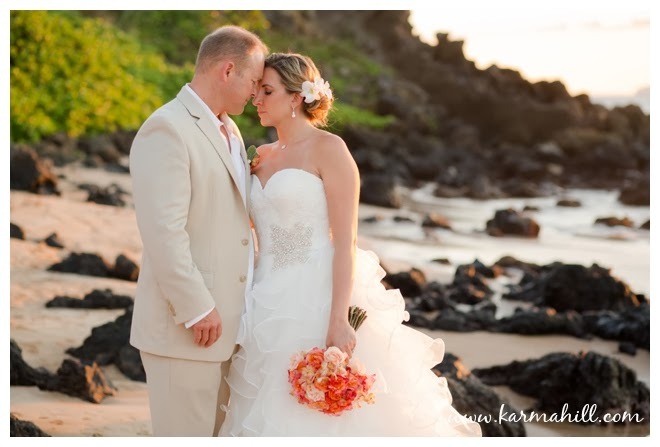 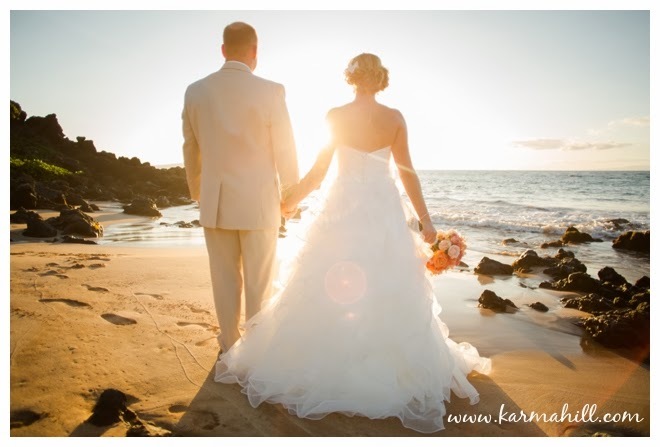 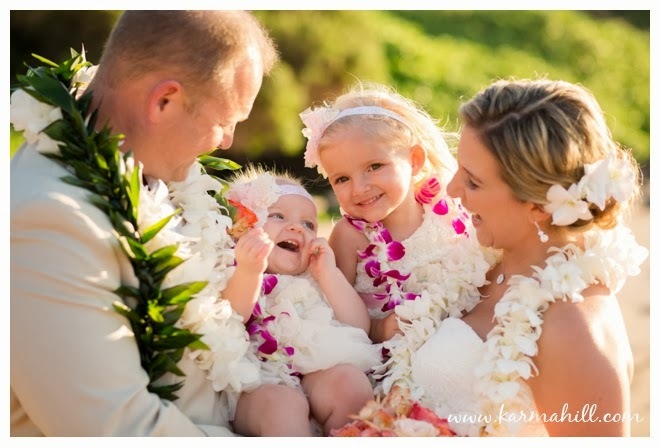 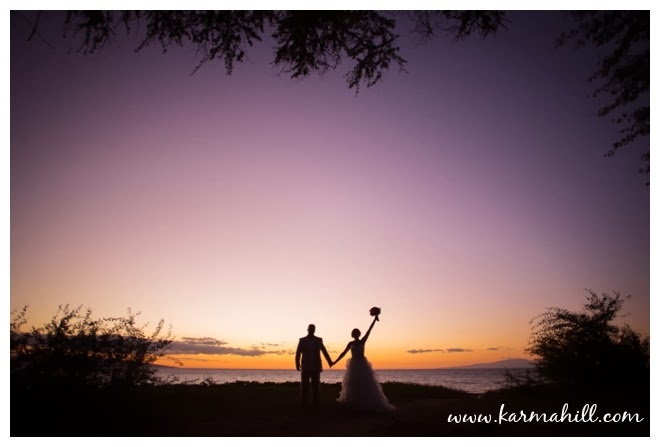 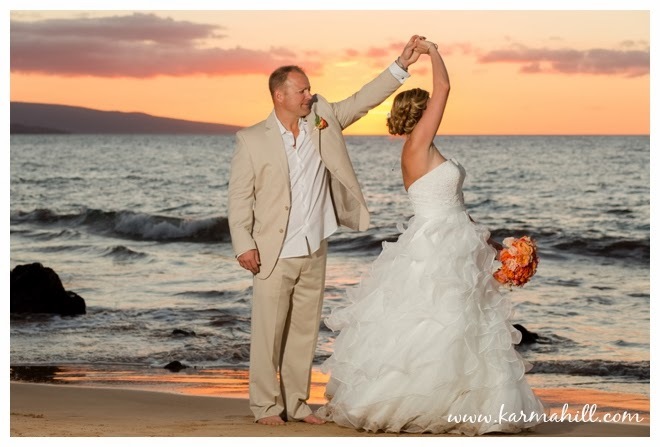 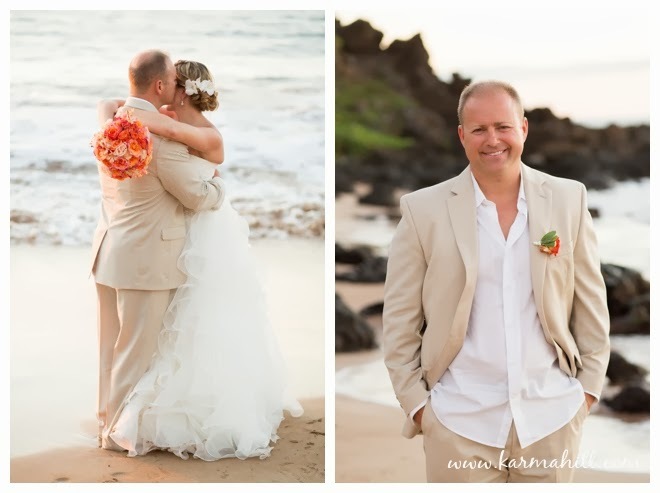 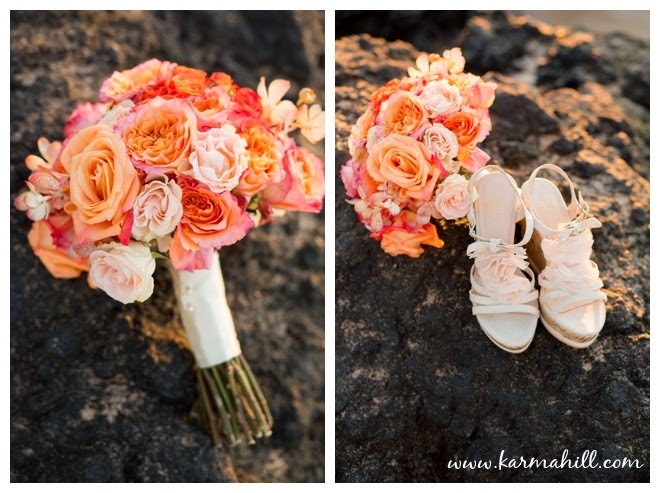 We are so excited to share Miranda & Rob's Maui wedding at Southside Beach. 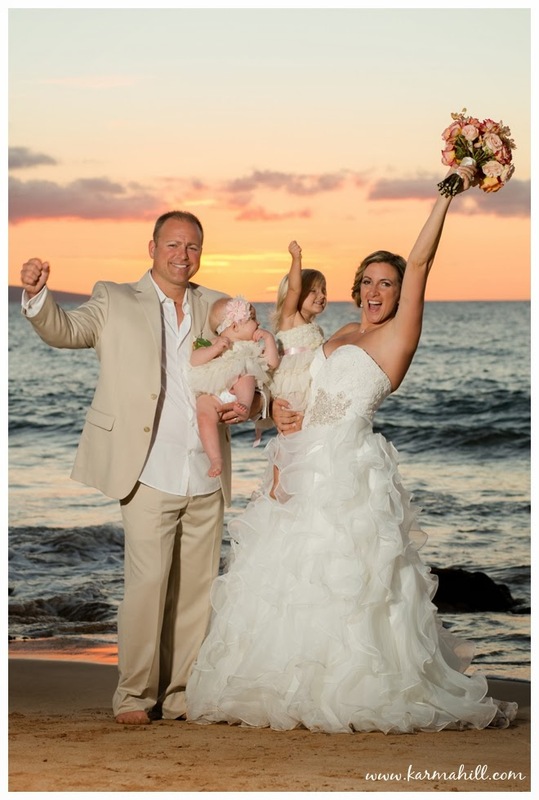 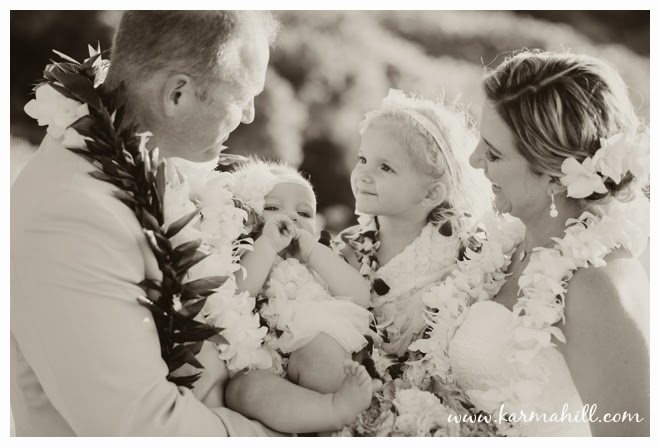 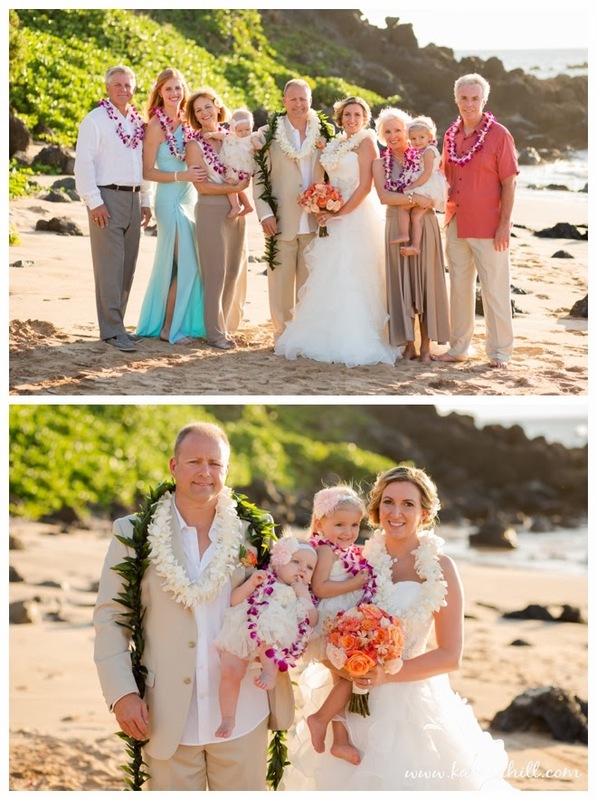 Miranda and Rob brought their loved ones with them from Ohio to celebrate their destination wedding in Maui, Hawaii! 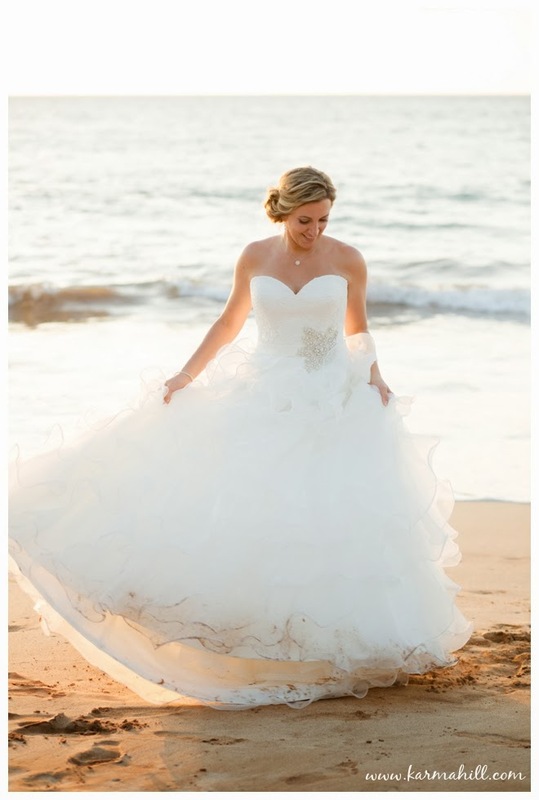 We were absolutely in love with Miranda's gorgeous bridal bouquet and her wedding gown that flowed so beautifully as she twirled on the beach. 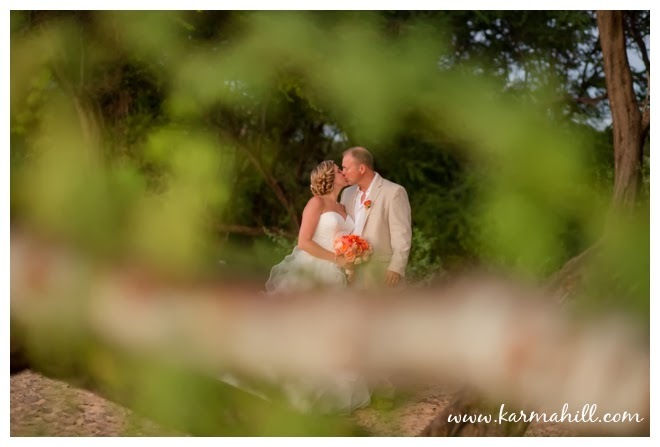 We had so much fun taking their couple's portraits on the beach and in the beautiful green trees that grow alongside this beach. 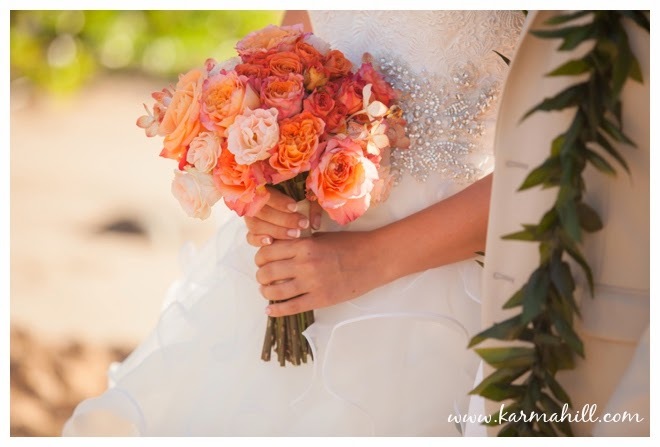 Thank you so much Miranda & Rob. 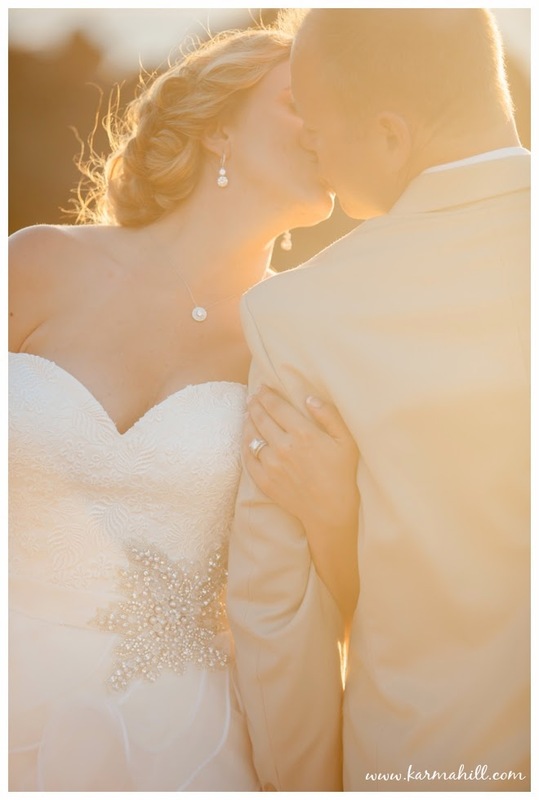 Your wedding was gorgeous and it was wonderful to meet you! 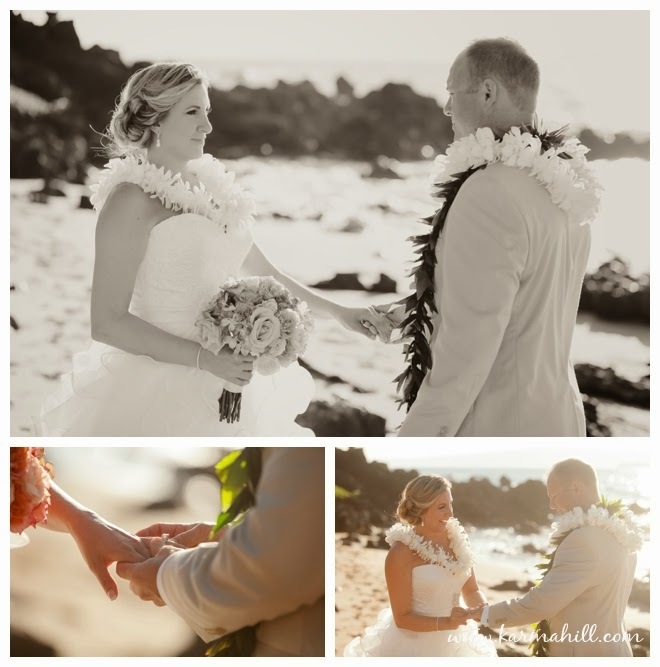 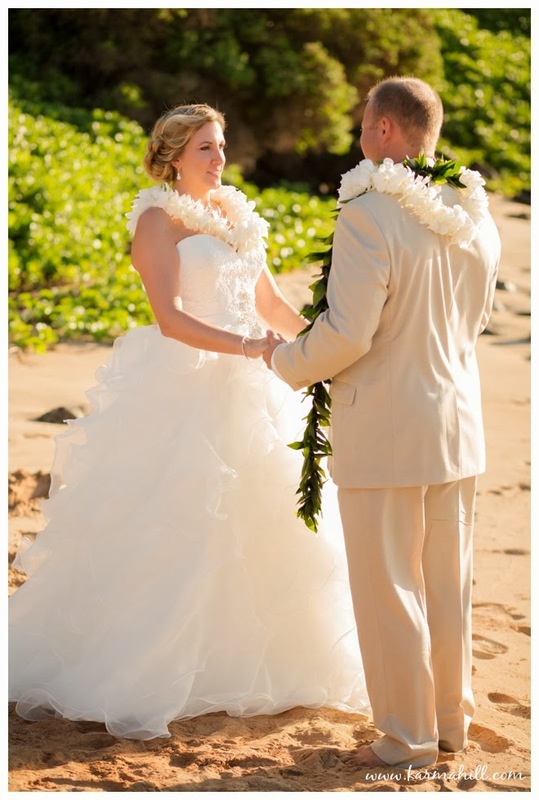 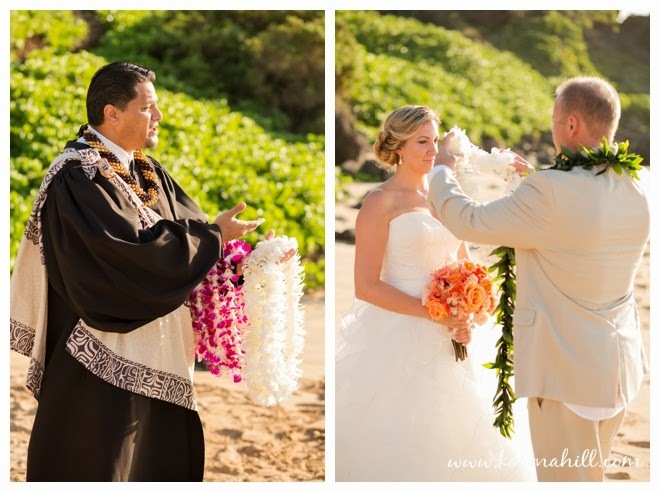 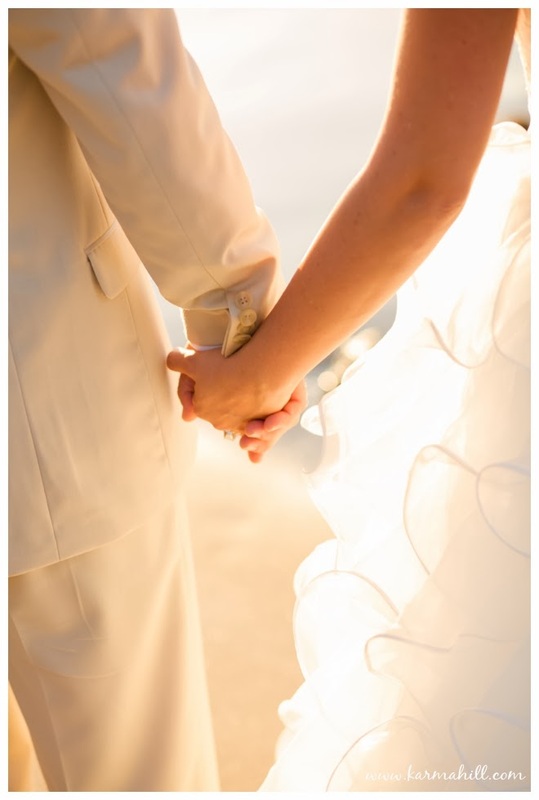 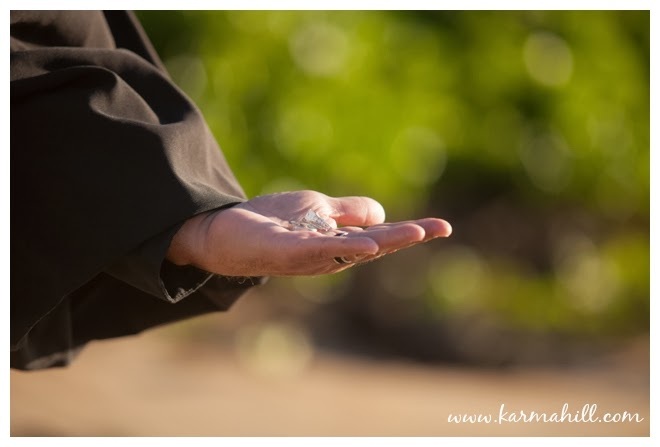 See our last wedding: Jennie & Jeffrey's Maui Wedding at Polo Beach!